Clarke has more than three decades of trial experience and has practiced law with Ryley Carlock & Applewhite since 1985. He is currently a member of the firm's litigation practice, where he concentrates on a broad spectrum of commercial litigation. He has extensive trial experience, having overseen more than 50 jury trials. His expertise includes e-discovery and document retention as well as litigation and risk assessment relating to construction, environmental, corporate trust, personal trust, probate estate, and real estate litigation. Clarke received a bachelor of arts degree in 1964 and a juris doctor degree in 1967, both from the University of Arizona. He served as an officer on active duty in the United States Naval Reserve from 1967 to 1971. 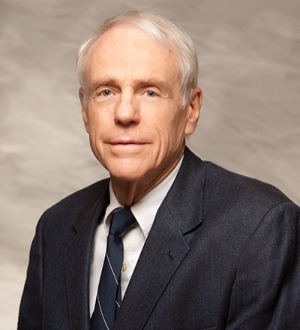 Following his release from active duty until 1974, Clarke served as a trial attorney in the office of the Maricopa County Attorney prosecuting felonies. In 1974, Clarke entered private practice.